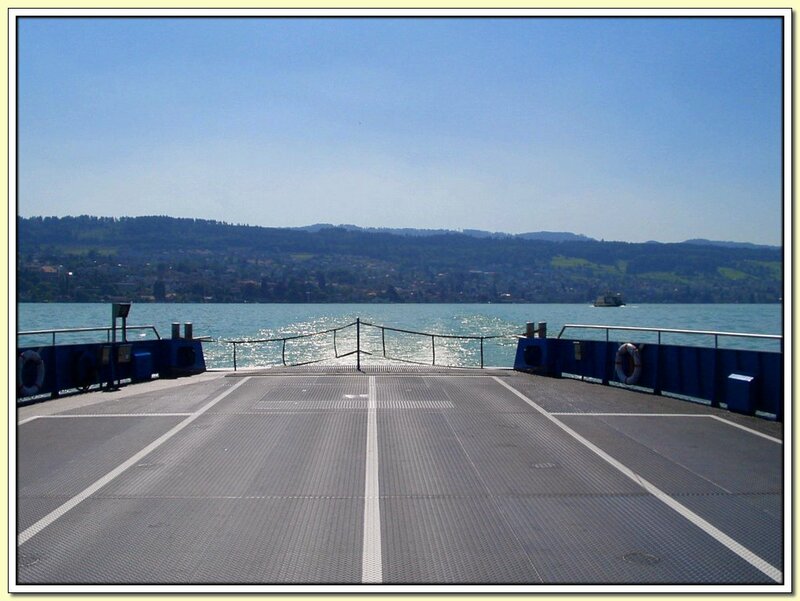 On my way home I decided to take the ferry instead of driving around half lake Zurich. The picture was taken with my "work" camera, an el-cheapo Olympus C-220 (2mpix) which I use to photograph flipcharts, server rooms, cabling racks etc. Saves a lot of pencilling in!